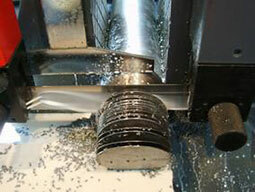 Chemical industry, lubricant, cutting fluid, etc. Polyether defoamer is polymerized by epoxypropane, oxirane, propylene glycol or glycerinum under the catalysis of potassium hydroxide. Advantages: Environmentally friendly, high efficient, not colour spot, its suitable to use in most of industries which requires non-silicon defoamer. (1) Fast defoaming ability, lasting foam suppressing effect, small dosage, not any effect to the basic property of foaming system. (2) Good heat resistance, good chemical stability, non-corrosive, non-toxic, non-flammable, non-explosive, no adverse side affect. Comparable with top quality product on market, while the price is much more affordable. 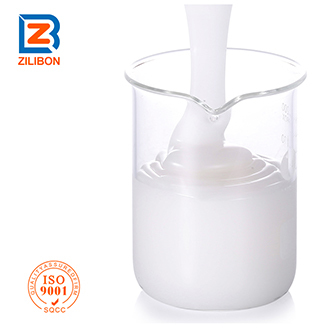 This defoaming agent is suitable for using in chemical industry(fertilizer anti-blocking agent, decarburizer, desulfurizer), lubricant, cutting fluid, metal cleaning( Especially spray cleaning), latex, fermentation( antibiotics, citric acid, glutamic acid), oil exploitation, water-soluble metal cutting fluid, cleaning agent, and others high temperature/ strong acid/ strong alkali condition. Furthermore, this product is a kind of food-grade defoamer, which can be used in food industry. There is more application value under the background that many countries are strictly controlling the residue of silicone and forbidding using polyether defoamer. With the excellent foams control ability, the defoaming rate of this defoamer can reach 96~98%, and it will not affect the mouthfeel of product, thus, it’s widely used in the food industry, such as beans product, dairy industry, pharmacy, beverage, sugar industry, the extraction of soybean protein, sauce and vinegar vinification, adhesive of cigarette holder, etc. 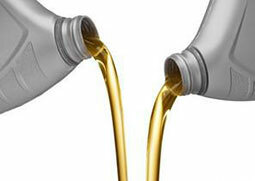 Usage: Direct add this defoamer to the foaming system. Recommended dosage: 0.1%～0.8%, the optimal dosage should be determined through actual test.